Beard care is a borderline luxury for us men. Some of us may think that beard care is really not that important. Here’s a pro tip: Don’t wait til it’s too late! It may seem that growing and maintaining a beard can be easy. However, it takes careful ways to grow a completely healthy beard. Beard lotion is one of the many beard care tools that we see. But what exactly does it gives our beard? To simply put it, beard lotion is like your hair’s leave on conditioner. It helps keep the beard sturdy throughout the day. It may not seem like it but the facial hair is actually prone to all kinds of damages every day. Dirt and temperature are two main factors that affect the overall health of the beard. Beard lotion may seem a little heavy than beard balms or butter. But it is ideal for a long wear. You can use beard lotion in the morning before going out to sculpt or shape your beard. This helps you tame disheveled beard and out of place strands. 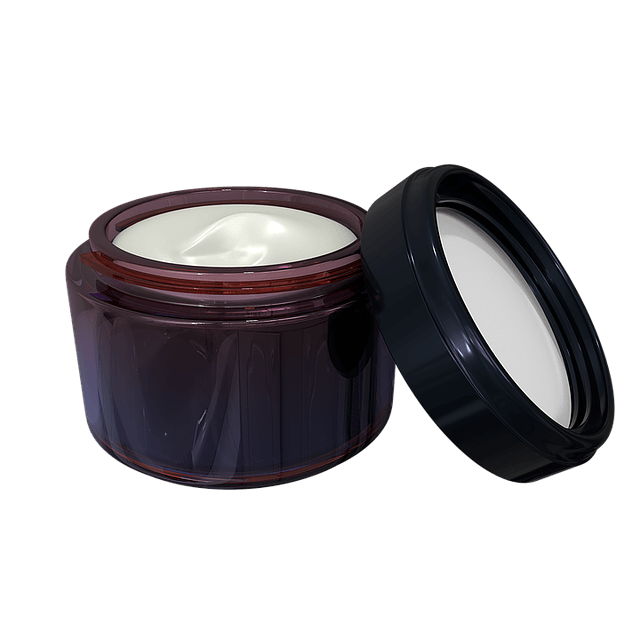 The lotion will also help hydrate the beard to prevent it from having dry and coarse texture. Investing on products like beard lotion can soon pay off. Beard care products are important especially if you are only starting to grow some facial hair. The right products can help you condition the beard’s growth. This will help in forming the bead’s shape as it grows. Use it regularly along with other tools like beard comb or beard brush. The first thing that you always need to make sure of is keeping your beard 100% clean. This way, you can wash off any elements that can potentially harm not only your beard but also your skin. After washing your beard, massage over some beard oil over our facial hair and keep it on overnight. In the morning shape your beard with a beard lotion and you’re all set to take over the whole day!